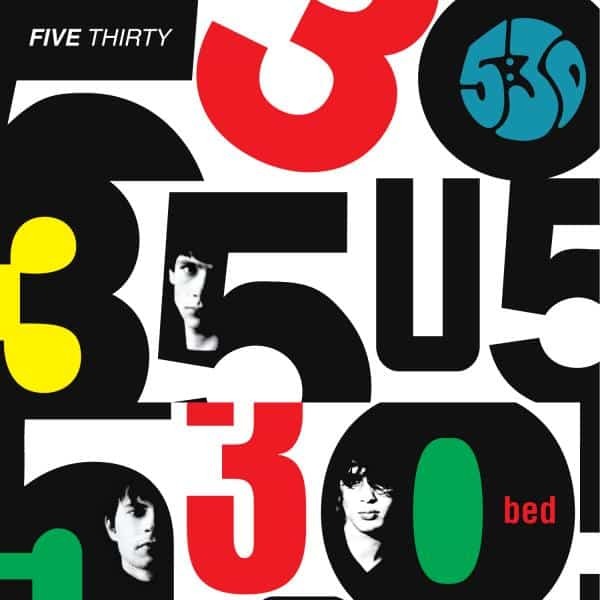 Bed was Five Thirty's only album and featured the singles Abstain!, You, and 13th Disciple. Originally released in 1991, it is now available as a 2-CD package with the original album, the Air Conditioned Nightmare EP, an extra CD of B-sides and unreleased radio sessions and demos including tracks from what would have been their second album. The 34 track set is luxuriously packaged in a triple fold digipack and includes a 16-page booklet with extensive sleeve notes plus contributions by band members Tara & Phil.